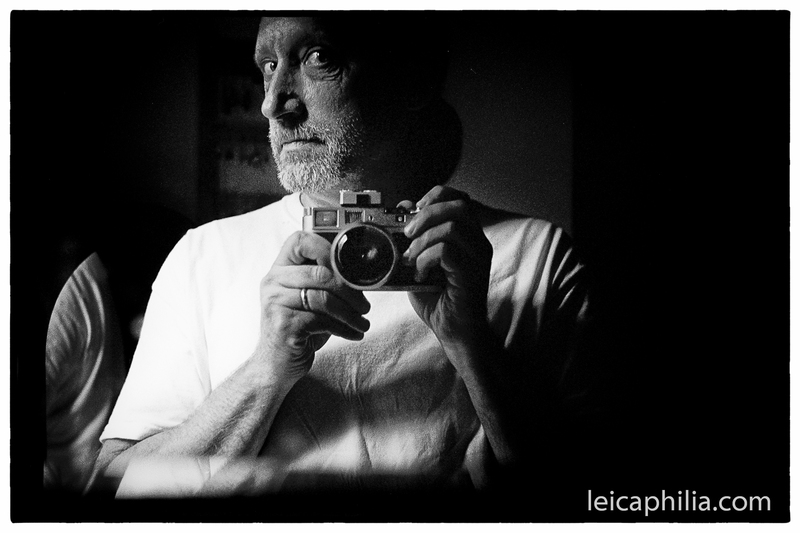 I’m intrigued by the phenomenon now known as The Leica Selfie. You see a few of them here, all fairly typical of the genre. 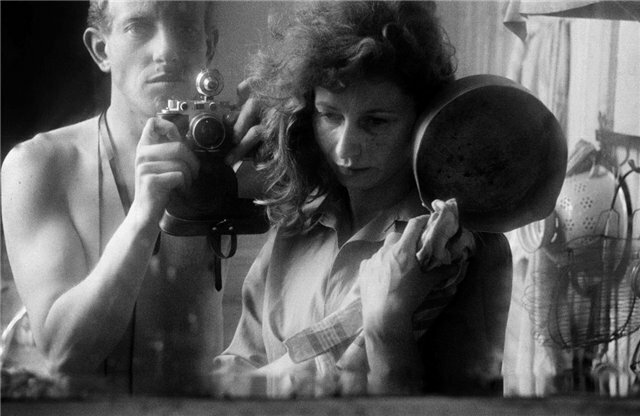 The Leica Selfie has been around long before the concept of a selfie existed. 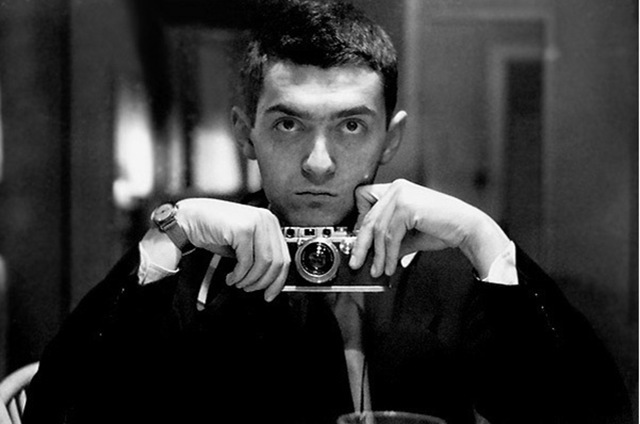 That’s because The Leica Selfie is different: the camera must be in the picture in a Leica Selfie. It is an integral part of the selfie, actually the purpose of the selfie. The viewer is not looking at a face, but a camera in front of a face. 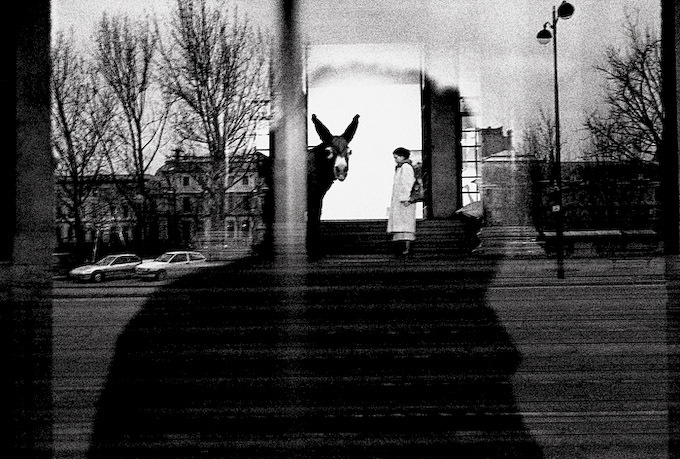 To show the camera is at least as important as showing the person using it, the face important only to the extent that it identifies this person as using a Leica. The Leica is part of the mask; actually the Leica is the mask, placing the photographer in a historical tradition of use. There are flikr groups of Leica selfies and Leica women selfies. You don’t find this with other cameras. There are no “Sony NEX Selfies” groups. Why? This entry was posted in Leica Selfie, Selfie and tagged Leica selfie, selfie on August 6, 2016 by Leicaphila. 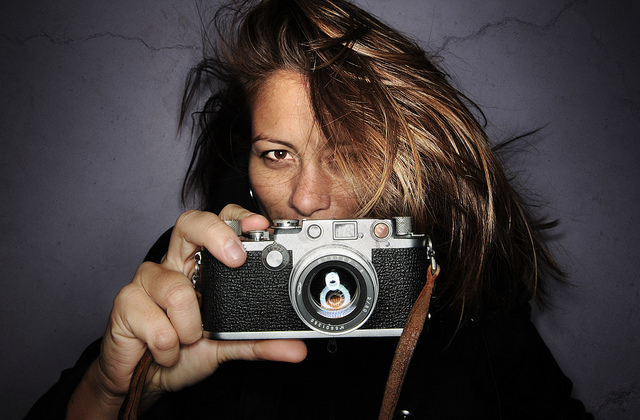 This entry was posted in Selfie and tagged Leica selfie on April 15, 2015 by Leicaphila. 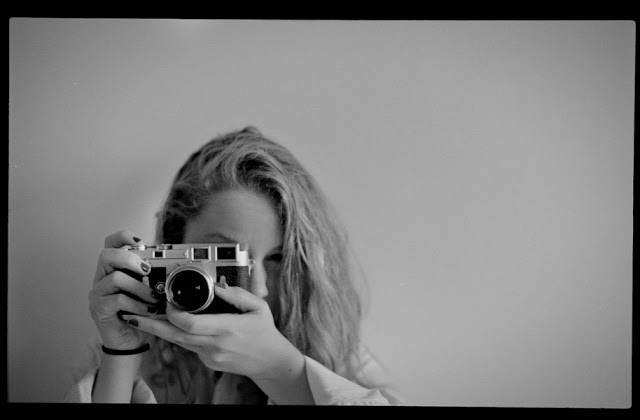 This entry was posted in Leica Camera, Leica Film camera, Leica Rangefinder, Selfie and tagged Leica selfie on September 22, 2014 by Leicaphila. 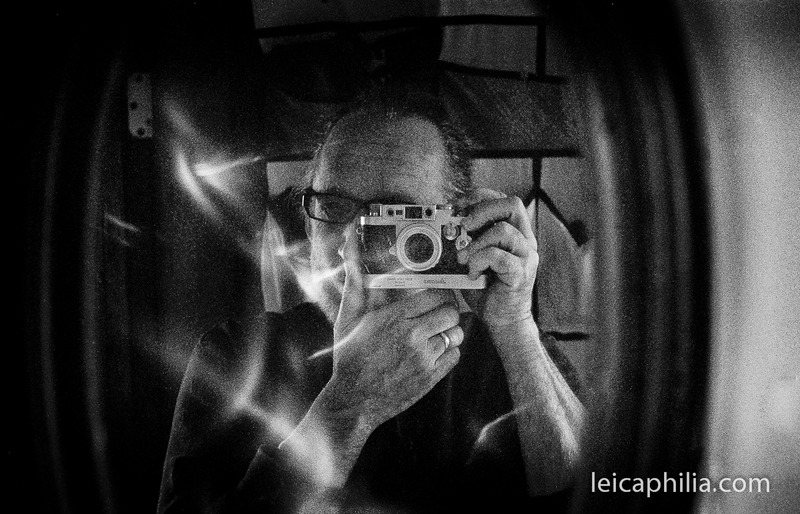 This entry was posted in Leica Camera, Leica Film camera, Selfie and tagged Leica selfie on June 6, 2014 by Leicaphila. 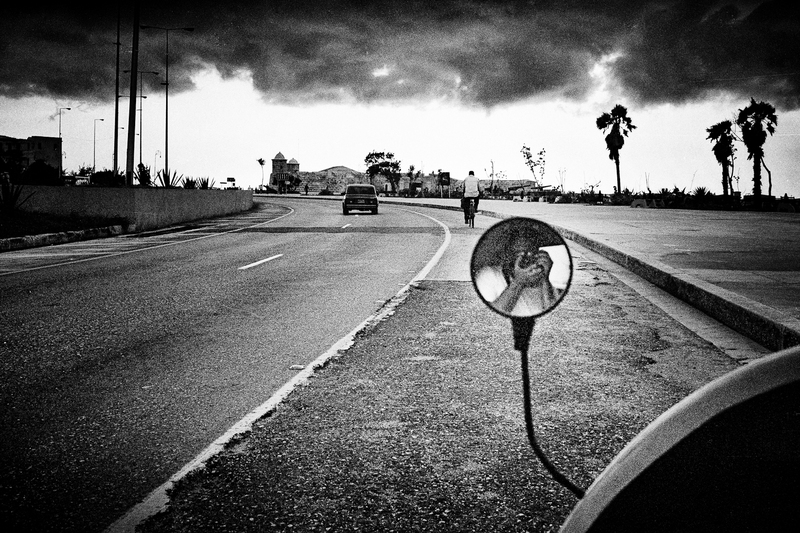 This entry was posted in Famous Leica Users, Leica Photographers, Selfie and tagged Leica selfie, robert frank on October 17, 2013 by Leicaphila.